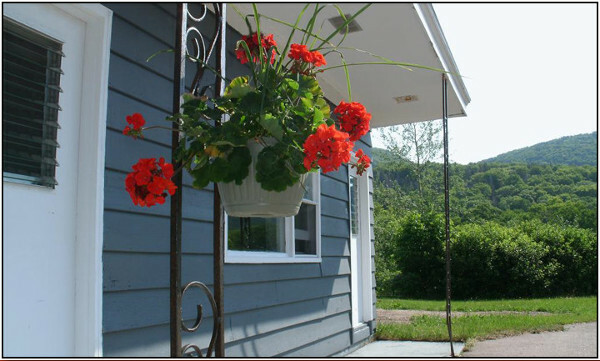 The Cornerstone Motel is located along side the picturesque and serene Chéticamp River, on the world famous Cabot Trail just five minutes north of the town of Chéticamp. This 17 unit Motel boasts a ten acre property with walking paths for nature lovers and larger areas, either inside the motel or around the fire pit at night, where group gatherings can occur. The Cornerstone Motel has so much to offer its guests – from its location directly beside the Cape Bretons Highlands National Park to its “rider friendly” atmosphere and added room amenities for motorcycle enthusiasts.